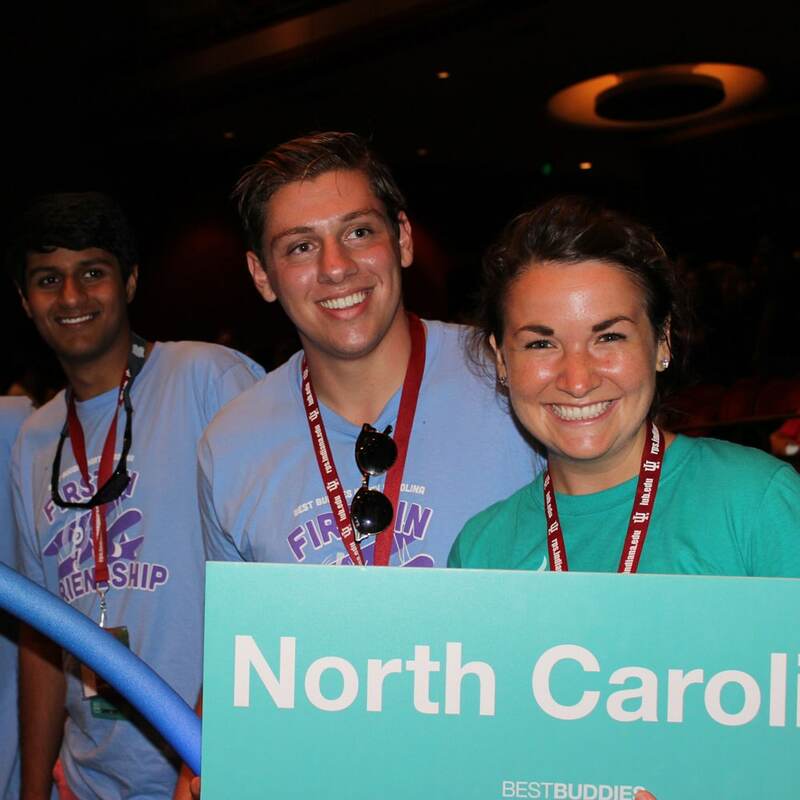 Best Buddies is now in North Carolina! 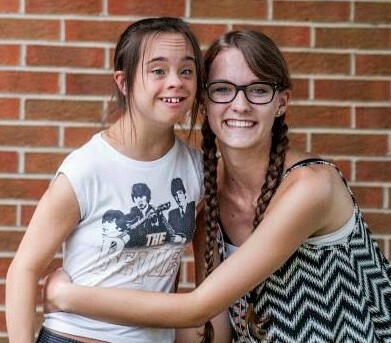 Best Buddies has now opened an office in North Carolina. Sign up to volunteer and help us spread our mission of inclusion across our state. 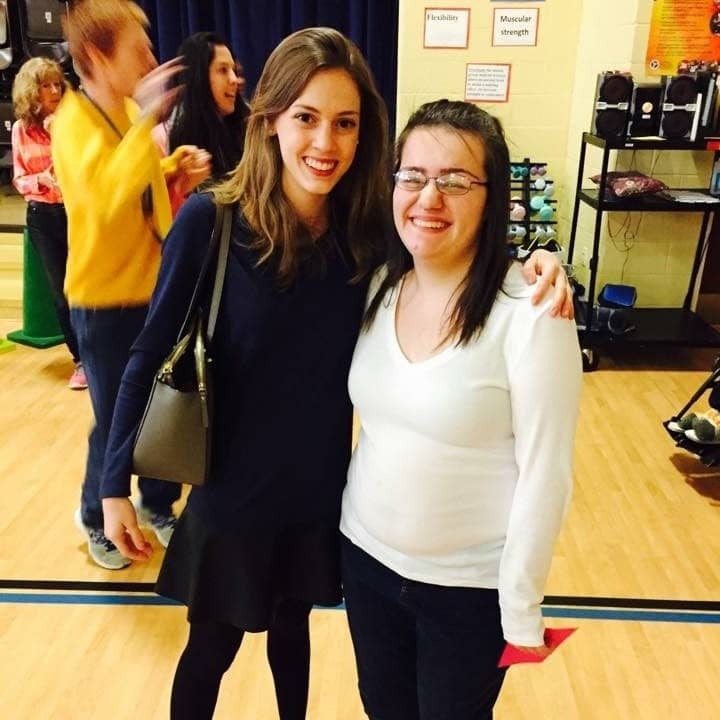 Knowing that I’ll be able to spend the afternoon with her, or even just stopping by her school, makes my day so much better. For us, it’s not about the monthly commitments or activities, we just love hanging out together. 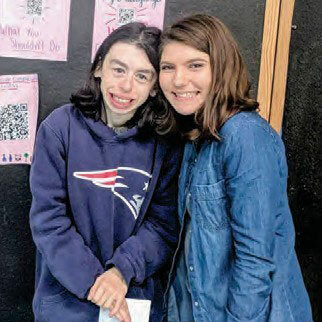 Best Buddies North Carolina offers One-to-One Friendship programs – positively impacting individuals with and without disabilities within the state. 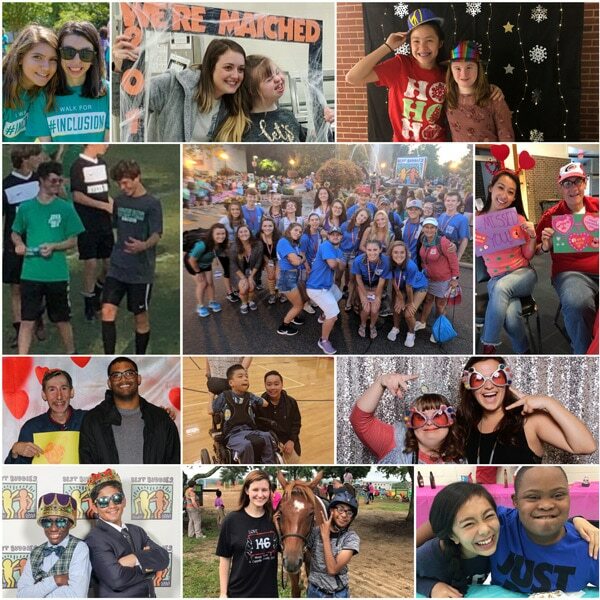 Join Best Buddies on this call to learn how you can start a new program, volunteer with the team and become an active Ambassador for the mission for inclusion in your community. 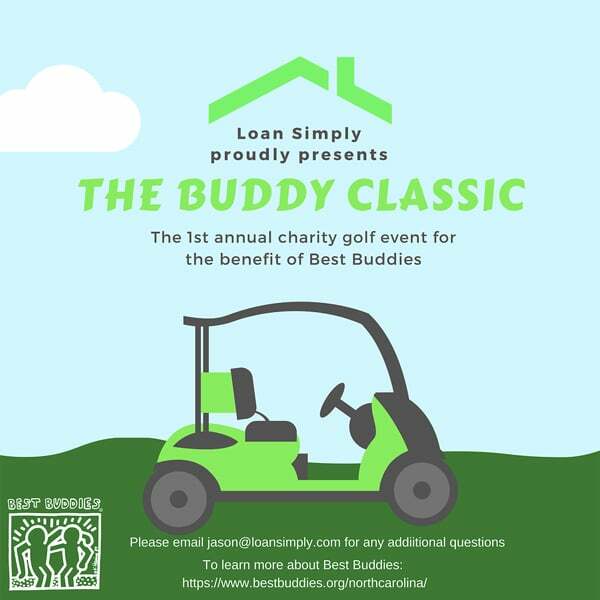 The Buddy Classic invites you for a day of golf, games, prizes, food, and fun! All proceeds go to honor Best Buddies. We look forward to making a local impact with you! University of North Carolina Honored at 2018 Leadership Conference! 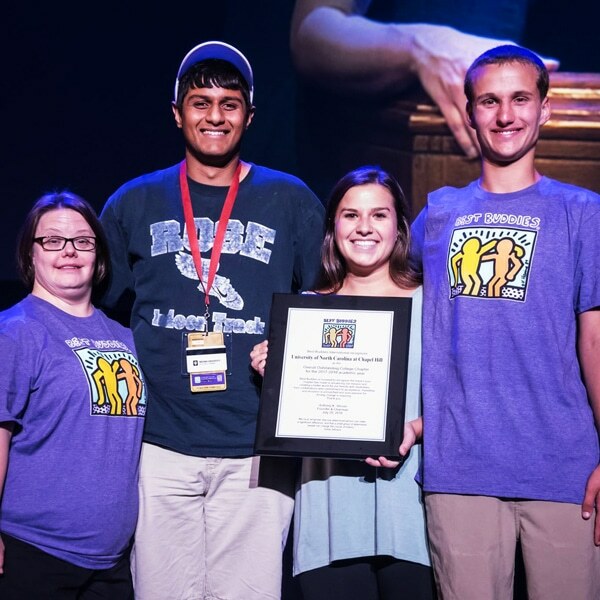 The Best Buddies college chapter at The University of North Carolina at Chapel Hill in Chapel Hill, North Carolina was presented with the 2017-2018 Overall Outstanding Chapter Award at Best Buddies International’s 29th Annual Best Buddies Leadership Conference: This Is Me.